DialogTech, the world’s leading provider of actionable marketing analytics for inbound calls, announced a new integration with Bing Ads that enables businesses and agencies to track and analyze call conversions within their Bing Ads accounts. By connecting calls from Bing search ads at the campaign and keyword level, DialogTech provides search marketers with insights to optimize bids, targeting and messaging to drive more calls and customers at a lower cost per conversion. 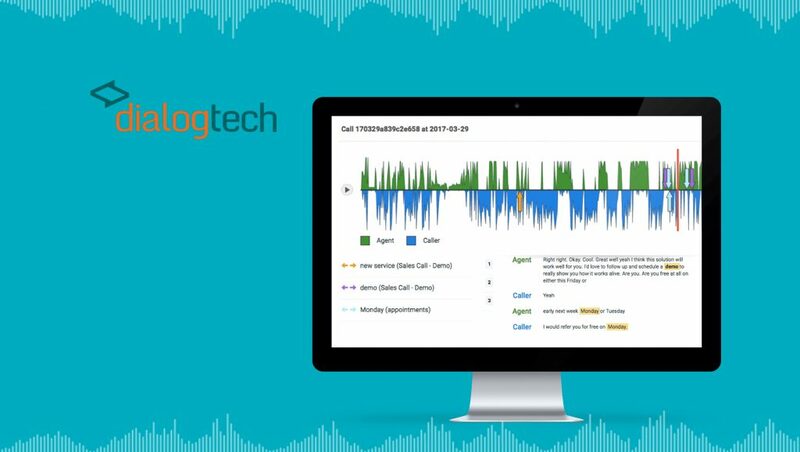 • Complete Call Analytics: DialogTech captures complete, detailed analytics on every call from Bing, including who the caller is, their geographic location, the ad and keyword that drove the call, their website activity, the caller experience and more. • AI-Driven Insights: Industry-leading AI and machine-learning technology analyzes the entire context of calls — including what was said — to identify intent, measure call outcomes and uncover hidden insights that help Bing advertisers drive more of the calls that drive revenue. • Bid Management Integrations: DialogTech has built-in integrations with bid management solutions such as DoubleClick, Adobe Media Optimizer, Kenshoo, Marin, Acquisio and IgnitionOne so they can be used to optimize for calls as well as online conversions. • Personalize Caller Experiences: Marketers can use data on the caller and what drove the call to set up rules in DialogTech to route callers right away to the right location or agent to convert them to a customer. • Bing Data within DialogTech: Marketers can also send their Bing Ads data into DialogTech and visualize it in sophisticated, customizable marketing dashboards along with data from their DialogTech, AdWords, Google Analytics, Facebook, Instagram, Twitter and MailChimp accounts. They can then automate reports and alerts to ensure they hit KPIs. The Bing integration furthers DialogTech’s partnership with Microsoft, which also includes an integration with Microsoft Dynamics, their CRM solution. 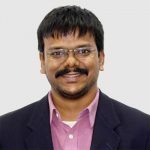 DialogTech sends call intelligence data into Microsoft Dynamics in real time, so sales agents answering calls know who is calling and why and marketers can see which tactics drive the most valuable calls.